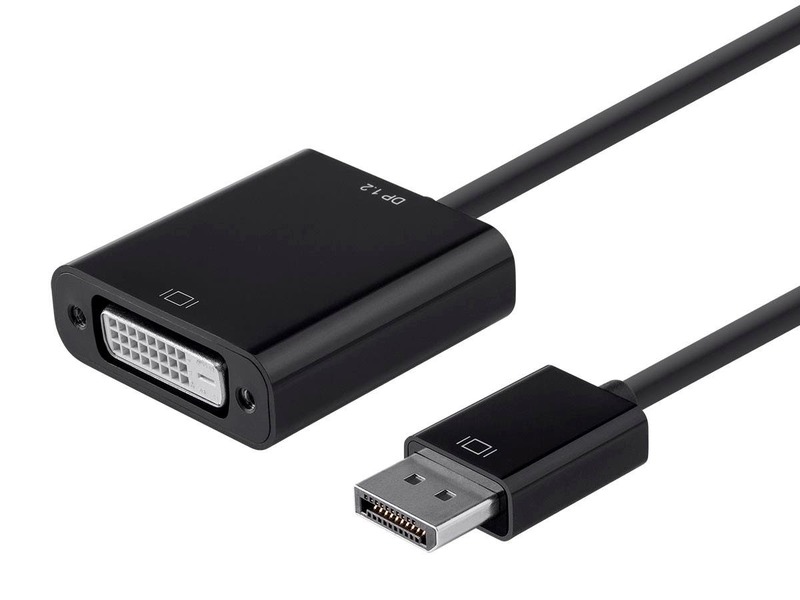 Most DisplayPort to Dual Link DVI adapters require USB power. This does not? Anyone confirm 2560x1600 @ 60 Hz Dual Link? Some reviews report that this adapter doesn't support Dual Link output. I think the description says Dual Link because it allows you to connect using a Dual Link cable but the adapter only uses the Single Link signals (like HDMI). In that case, you might as well get an active DisplayPort to HDMI 2.0 adapter which supports single link up to 600 MHz (4K 60Hz). I found this and took a chance on it after several failed attempts to get my multi-monitor setup working. 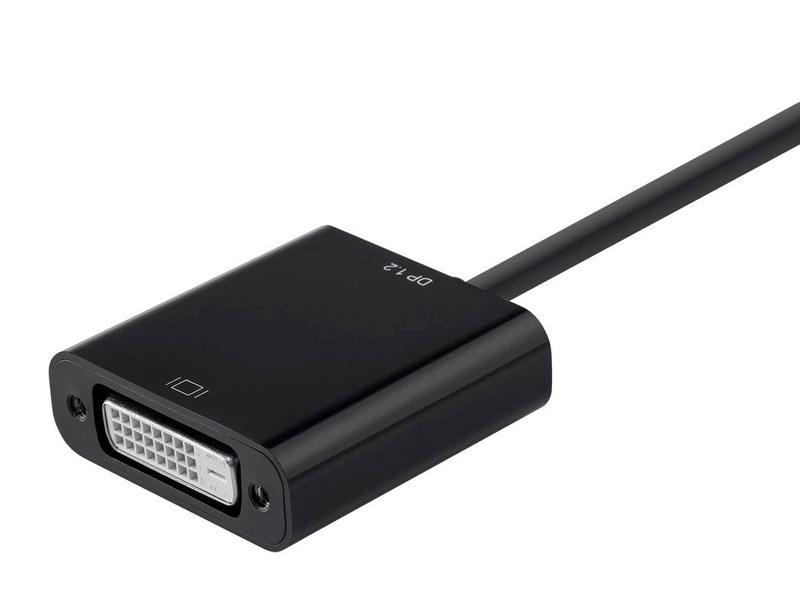 I couldn't believe this was so cheap (other active dvi adapters are around $100). I thought there was little chance it would work, and yet, it did! My problems are solved, my three-monitor setup is working beautifully. 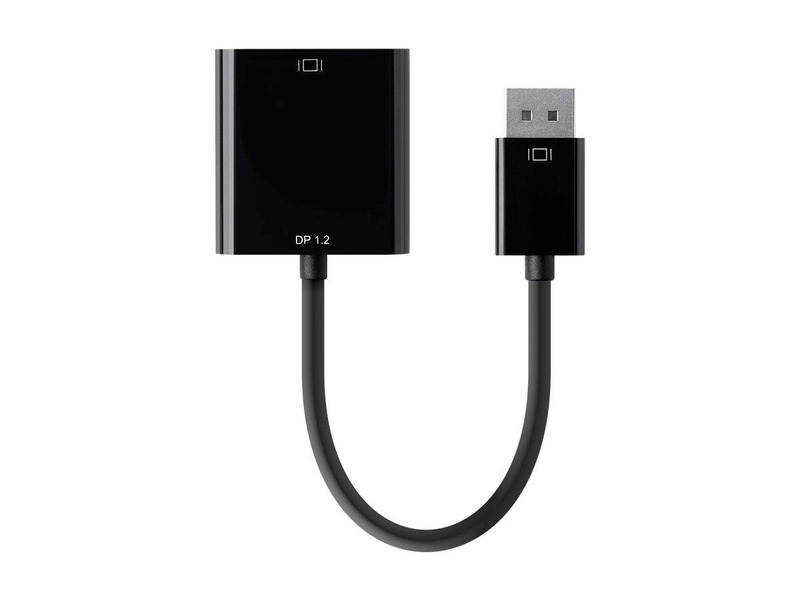 Purchased both the "Monoprice DisplayPort 1.2a to DVI Active Adapter" and the "Monoprice DisplayPort Male to DVI-D Female Adapter (Single-Link)" to cover my bases as wait time on delivery is SLOW. In any case the Samsung monitors I'm using support HDMI but I've got a dual DVI KVM wired up to everything. I hooked up a new EVGA GTX 1060 which will run 4 monitors (3 Display Port, 1 HDMI and 1 DVI). I use these adapters to go from my computer ‘s Displayport output to convert to Dual Link DVI. Works great with my 2018 MacBook Pro and a Thunderbolt 3 dock that requires an active DisplayPort adapter. Works perfectly. Allowed me to switch the monitor from the vga intput to its DVI input, resulting in substantially improved display. The Adapter works great. Video is great. No complaints. Works with our QNIX 2700 monitor with no issues. It plugs into a displayport and puts out clear video to a dvi monitor, and doesn't cut out any time you bump the desk like the old adapter I had. Great adapter. I purchased two of them and both work flawlessly. Affordably priced and does exactly what I needed it to do. Can't hate that. In this day and age it makes no sense that it takes 10-14 days to receive a package in the mail or by UPS or any delivery service.